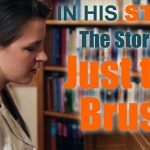 Learn about the story behind the inspiring song “Just the Brush” featured in our 2015 film In His Steps. 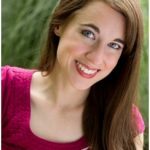 In His Steps Available for Preorder! 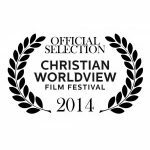 In His Steps has been named an official selection at the 2014 Christian Worldview Film Festival! 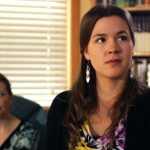 This film festival will be held March 13-15 at Castle Hills First Baptist Church in San Antonio, TX. 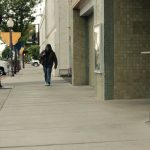 This marks the first film festival nod for In His Steps! Watch the trailer and other clips by clicking here. New In His Steps Trailer!